Simply disable the Steam Community for the specific game. Right click the game, choose Properties and uncheck "Enable Steam Community in game". The disadvantage is, you can't use multiplayer than. 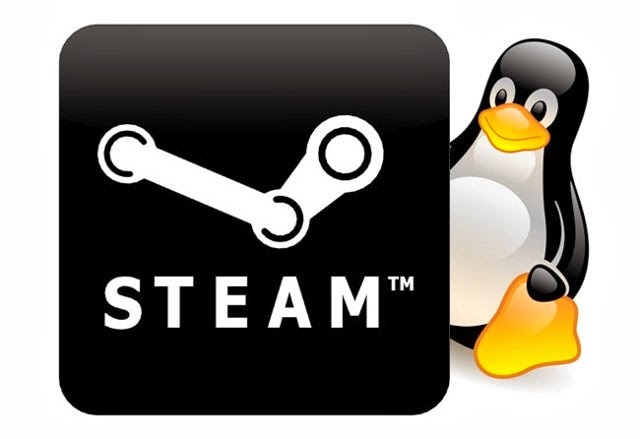 Than you have to right click the steam entry in PlayOnLinux, and click "configure". On Librarys tab, add an entry "imm32" and set it to "native, buildin". The disadvantage is, you need the imm32.dll from an existing windows installation. Small hint: Search the internet, there are some serios dll-databases. Just asked google - but be carefull. Not every site offers serios dlls. After some tests, this way do not work. You simple "patch" the source code of the official open source imm32.dll of wine. and change "prefix = ..." to "prefix = /tmp/wine". do the same with "ac_default_prefix = ..." in the file "configure". Please to not forget the ";" char. In PlayOnLinux, select the Steam entry and press on the configure button in the menu bar and select the wine version "1.7.x-imm-patch". This how-to work for me with wine 1.7.9 compiled from sources. For anyone who doesn't want to do their own compiling, PlayonLinux has a wine version labelled 1.7.14-imm32_bug35361, which does the trick on allowing steam overlay in Age of Empires II HD, and I imagine other games too. I don't know if later versions have this compiled in standard. Anyone with any further update to this? To solve this problem, I found this website http://fix4dll.com/imm32_dll . Everything is simple and easy. Snack I downloaded the file and continue to work without problems.